One of my resolutions this year (which is totally not unique), is to focus on my health. I'll be honest, I cannot remember the last time I went to the gym in 2014. I thinkkkk I went out for a run sometime this fall when the weather was still warm. But yeah, that was it. I am a huge slacker. So, I jumped on the fitness resolution band wagon and here we are. I needed something to help give me that push to get back out there, get into shape, and to keep my resolution. Enter FitTea. 1- Warmth. When it's cold, the last thing I want to do is go outside and head to the gym. Having a cup of hot tea definitely helps me get motivated. 2- Immune System Boost. The natural ingredients found in FitTea help build your immune system, which, if anyone else works in an office like mine, the stronger the immune system, the better! 3- Energy. I typically get my workout in after a full day of work. Most days, I am exhausted. 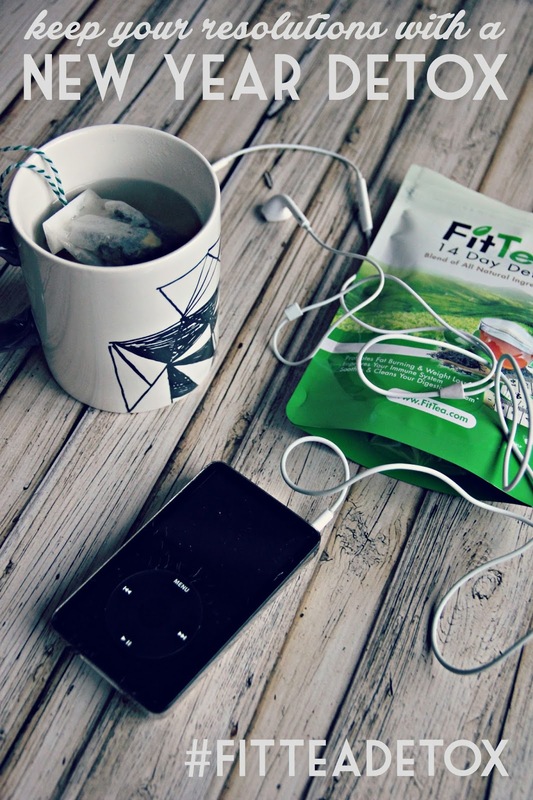 The energy boost from FitTea helps me make the most of my workouts. 4- Natural Ingredients. Part of being healthy and getting into shape is not putting junk into my body. 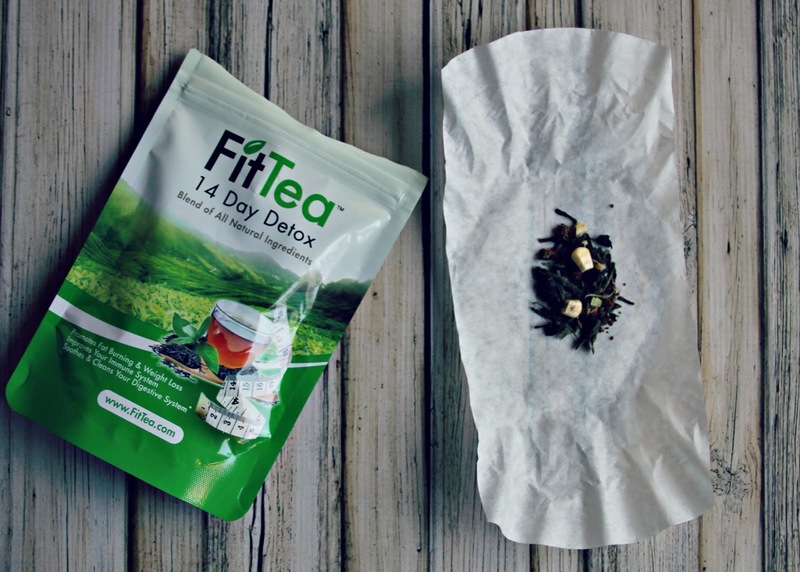 FitTea is full of natural ingredients including: Organic Green Tea, Oolong Wu Yi, Organic Rooibos, Ginger, Pomegranate, Guarana, Birch, Stevia, Corn and Honey Powder. You can actually see the pieces of corn and pomegranate in the tea! These natural ingredients have other benefits, which include weight loss, suppressing appetite, and natural antioxidants. PS. 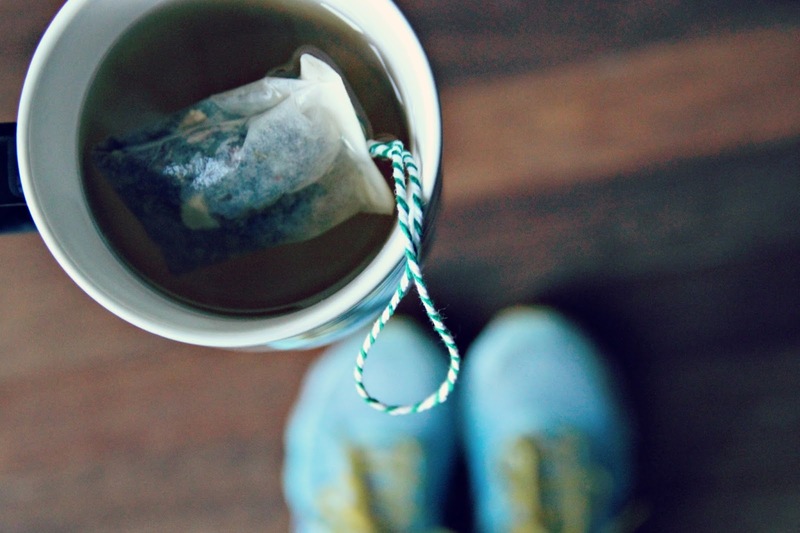 Have you ever made your own tea bags with loose tea?? I followed this tutorial. This post is sponsored by FitTea and Markerly. I was compensated for my review. As always, all opinions are completely honest and entirely my own. 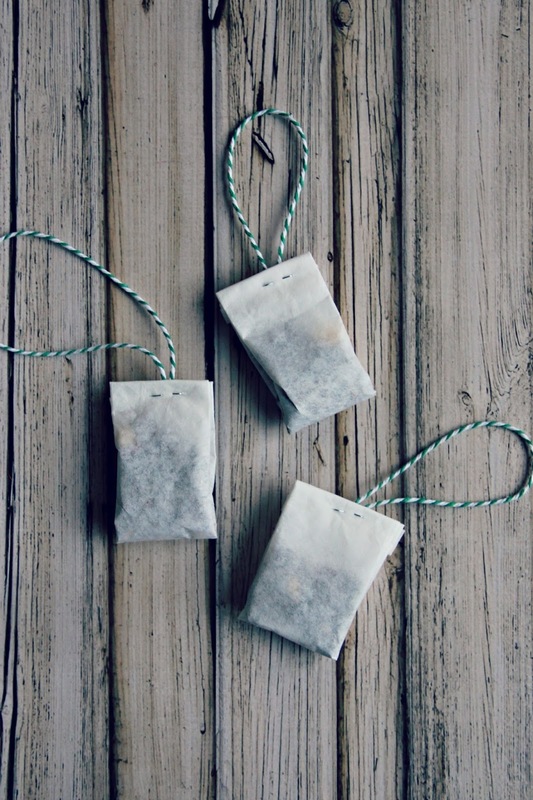 Those DIY teabags are adorable! !